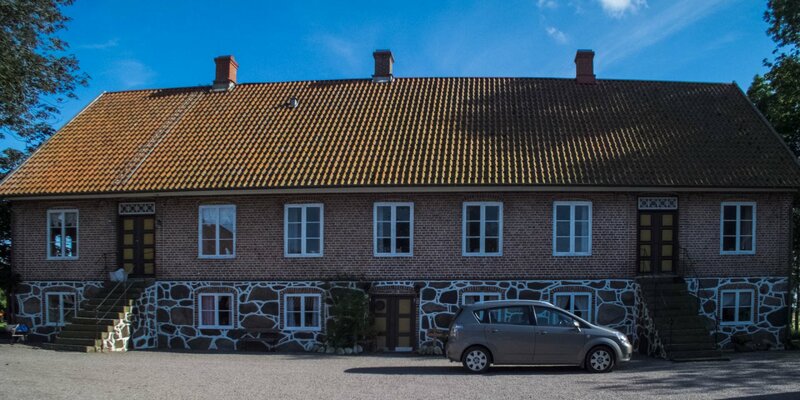 Ängelholms Brandkårsmuseum at the old courtyard Heagården is located about 5 kilometers east of Ängelholm . 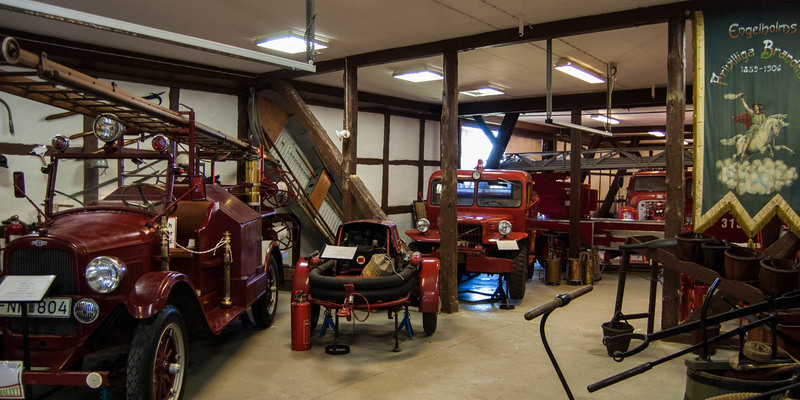 The Firefighting Museum houses a total of eight, very well-preserved old fire engines. The oldest of them is a Ford Model T from 1926, followed by a Chevrolet from 1928. Other vehicles are Volvos from 1929, 1954 and 1957, a Dodge Jeep from 1942, a Ford from 1956 and a International from 1966. Furthermore, there are motor pumps and hand-operated pumps, as well as a number of other fire-fighting equipment, some from the period of the 19th century. 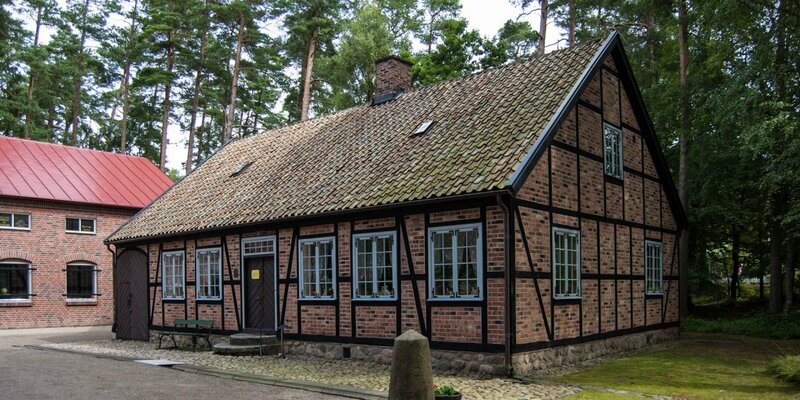 Apart from the fire museum there is also a small police museum, an old forge, a shoemaker's workshop and an old carpentry located in Heagården. 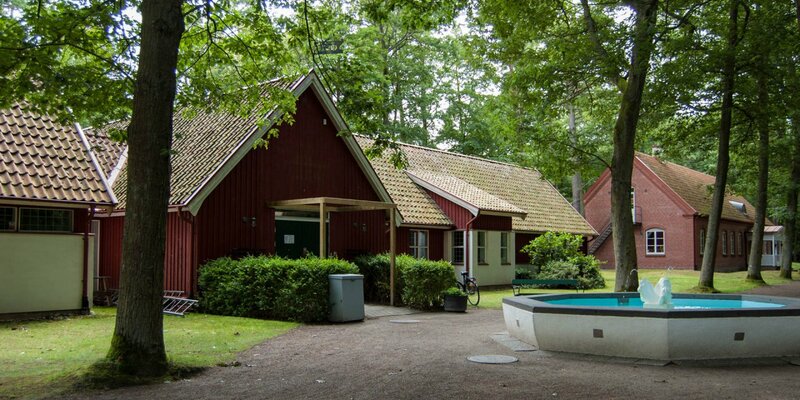 The courtyard and the small museums are open to visitors all year.